Casio and QQ is partnering. QQ is a leading social platform in China. QQ also offers a variety of services, including online social games, music, shopping, microblogging, movies, and group and voice chat. QQ has just entered into a formal partnership with Casio, a multinational consumer electronics manufacturer, at Casio’s Tokyo headquarters. The influential position that the two brands hold with the young adult segment led to the cooperation, Casio’s first with a Chinese internet service brand following its cooperation with a number of the country’s other popular brands. Yet, the cooperation between Casio and QQ represents not only a cross-border initiative, but also a joint expansion in the Chinese market in terms of content, image and brand. The QQ social network plans to further commercialize underexploited aspects of its suite of properties through image licensing, collaborations involving its core technology, programs that drive traffic, content partnerships and offerings that repurpose the social media network. 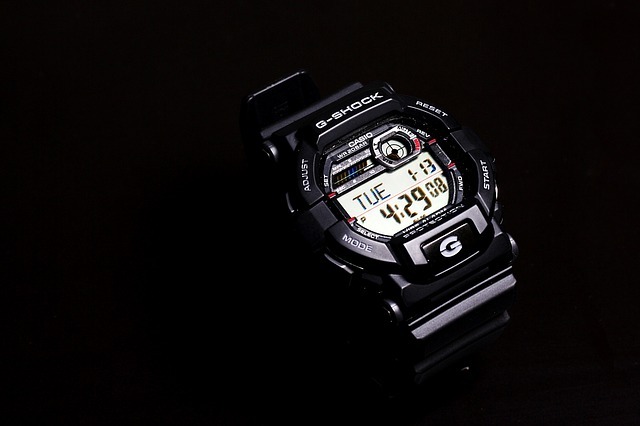 The cooperation with Casio helps to not only strengthen the QQfamily but also further diversify the brand’s offerings.